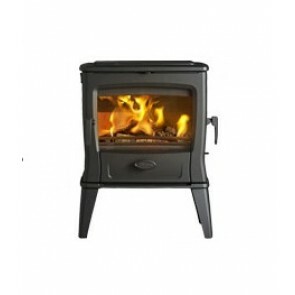 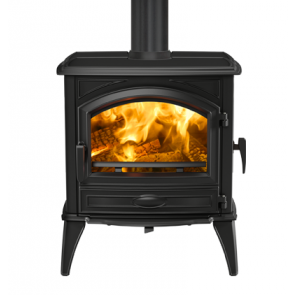 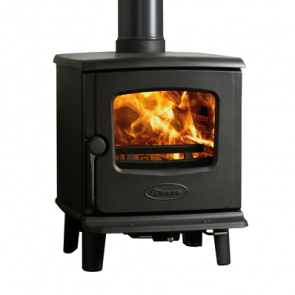 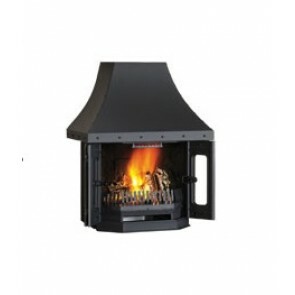 Dovre is a Belgian family owned company that specialises in the development and production of fireplaces and stoves in high quality cast iron. 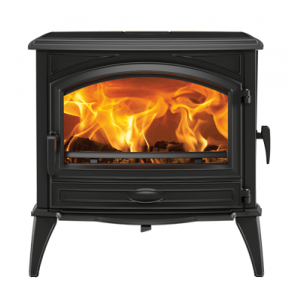 Dovre products are best known for their quality and attractive design, high efficiency and environmentally responsible combustion. 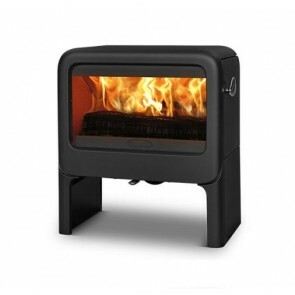 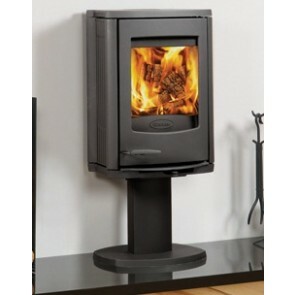 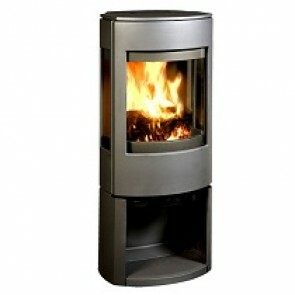 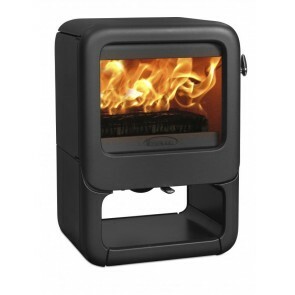 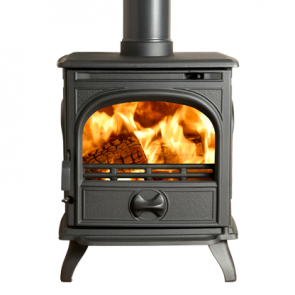 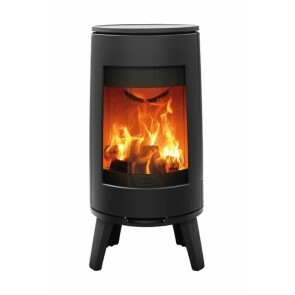 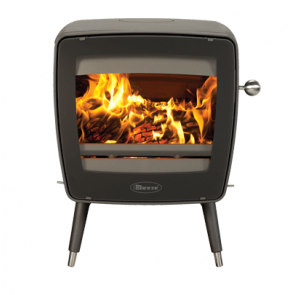 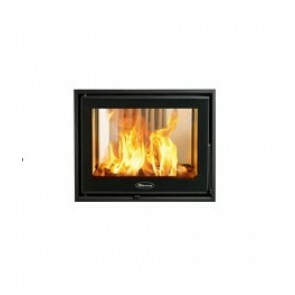 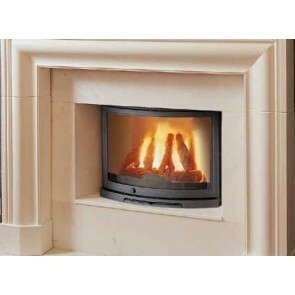 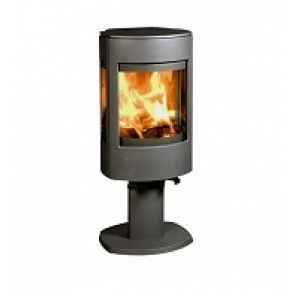 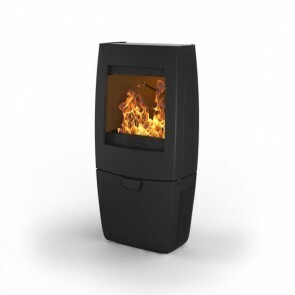 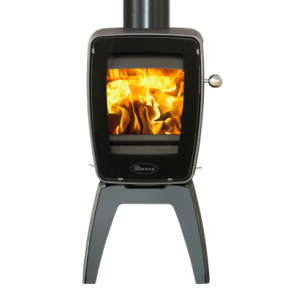 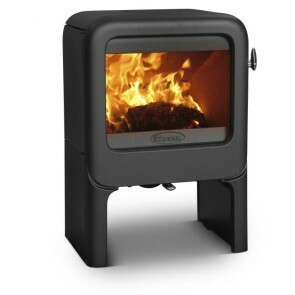 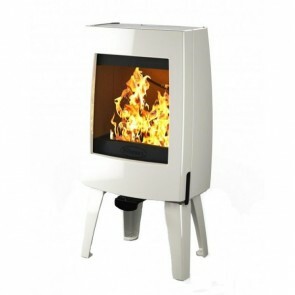 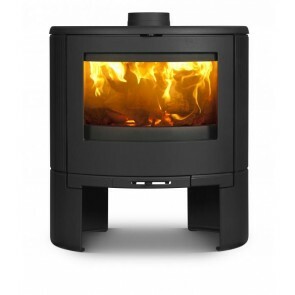 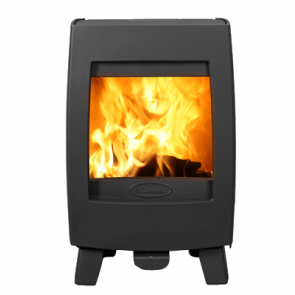 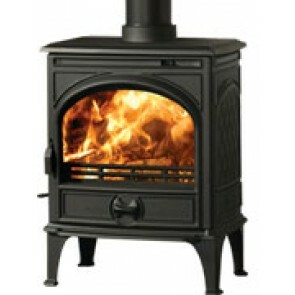 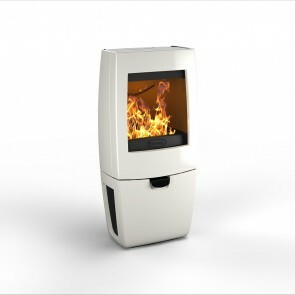 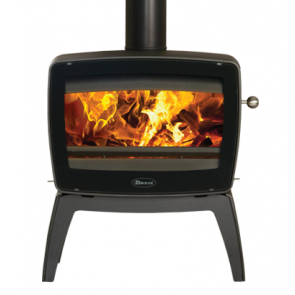 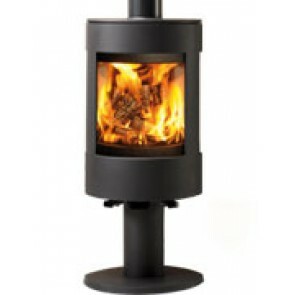 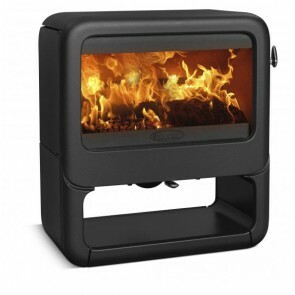 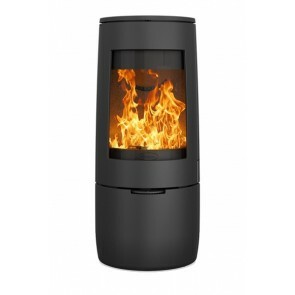 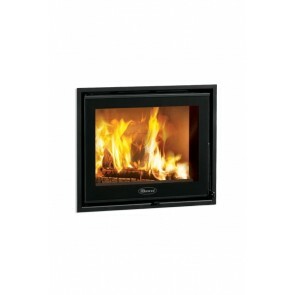 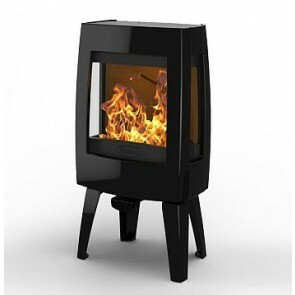 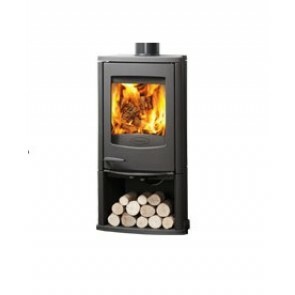 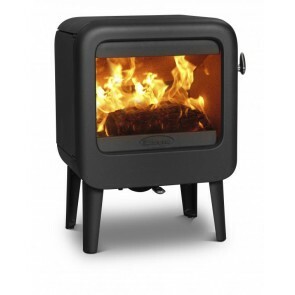 The Dovre range includes freestanding stoves, fireplaces and fireplace inserts. 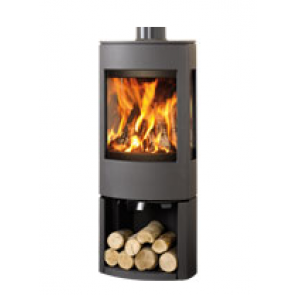 Dovre products are best known for their quality and attractive design, high efficiency and environmentally responsible combustion.